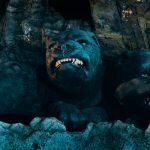 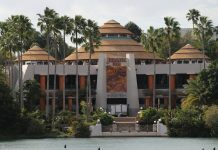 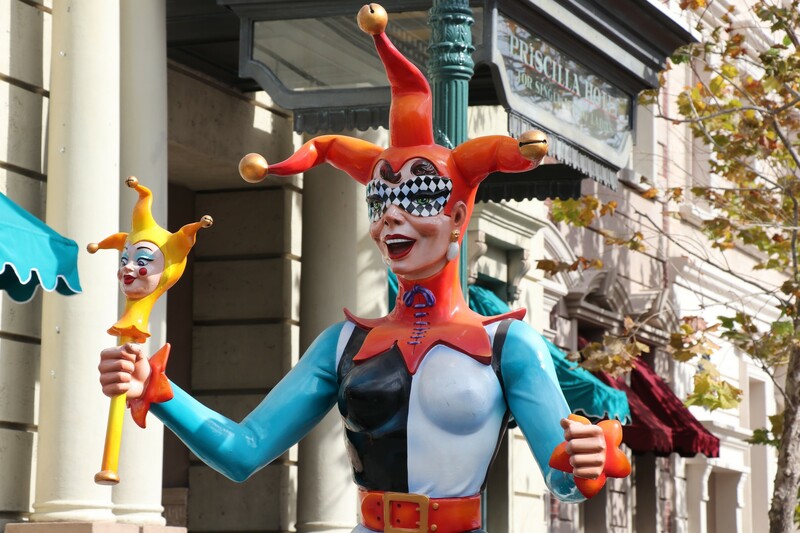 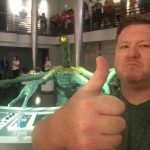 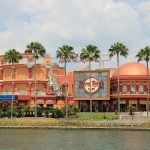 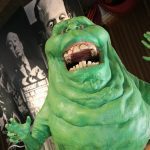 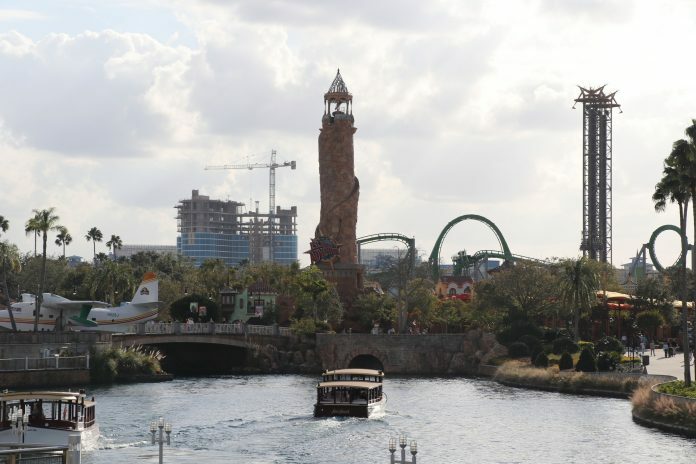 It’s been a while since our last one, so we’re back to kick-off the new year to take a look around the Universal Orlando Resort. 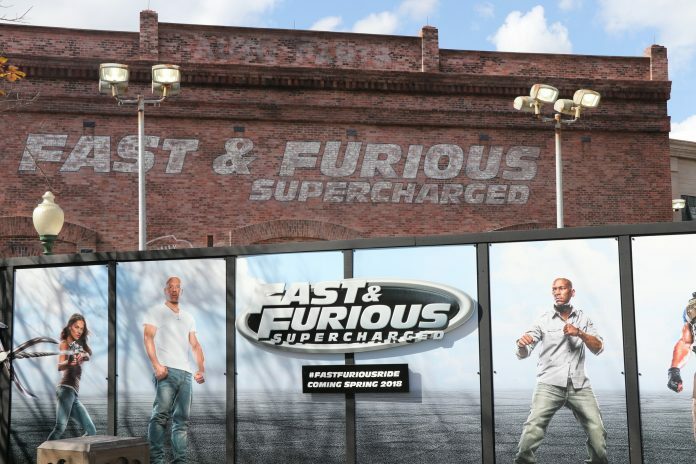 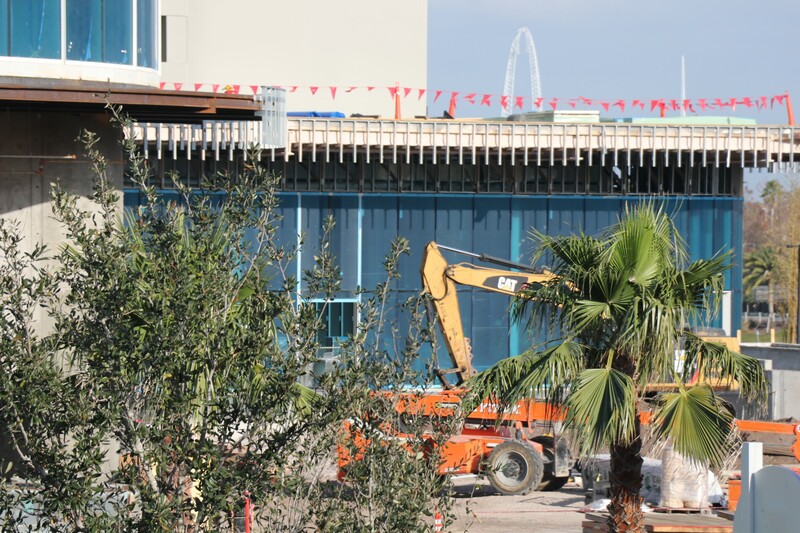 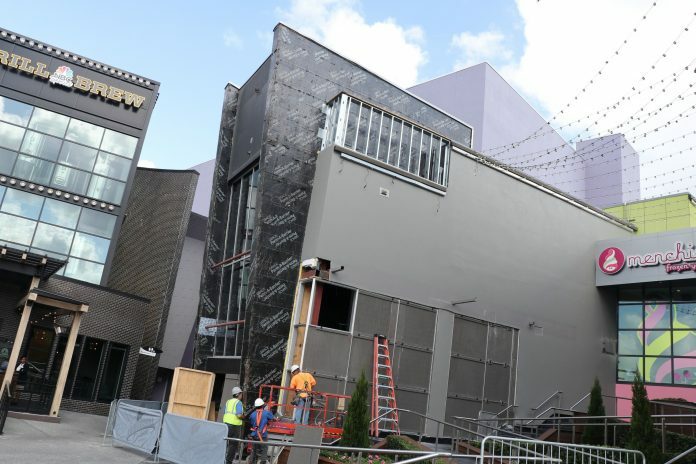 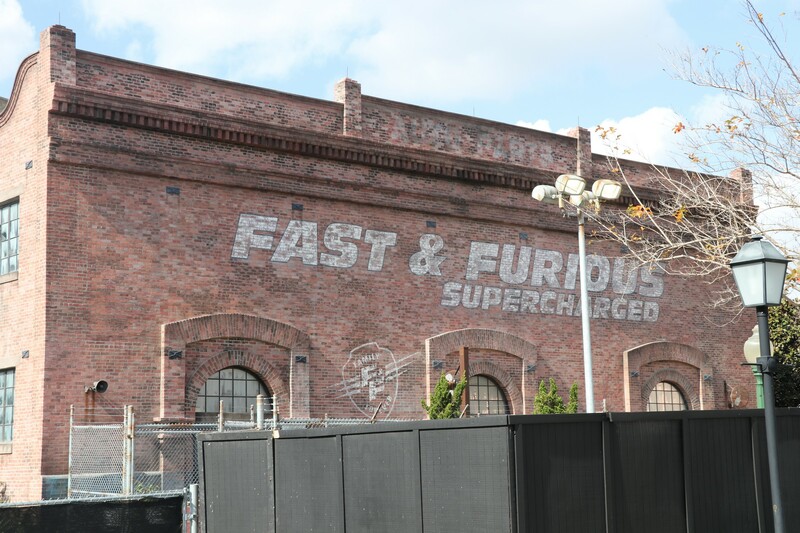 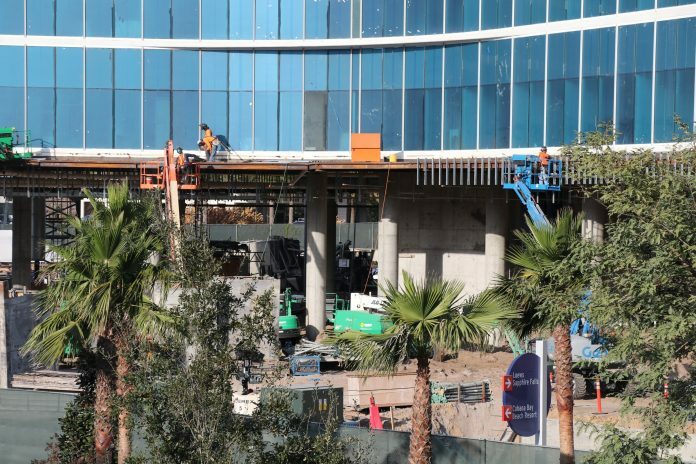 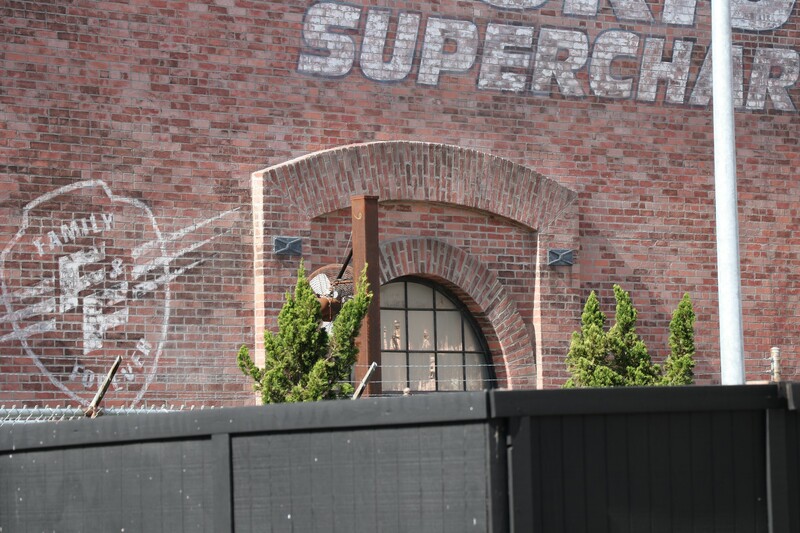 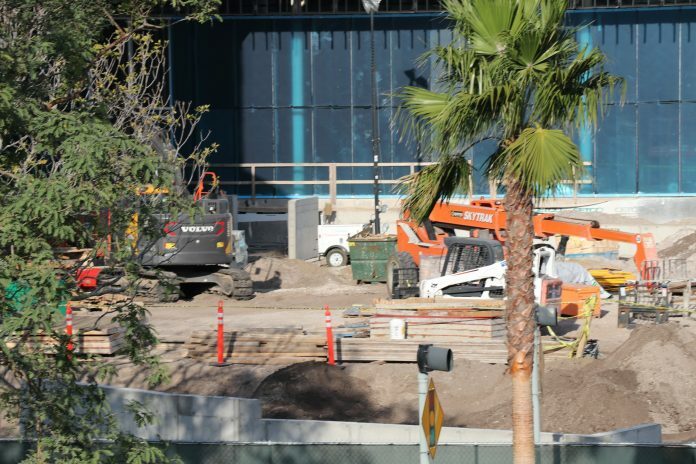 In this update, we’ll be taking a look at projects happening all around the Resort – including construction progress on Fast & Furious: Supercharged, Aventura Hotel, CityWalk/Voodoo Doughnut construction, and more! 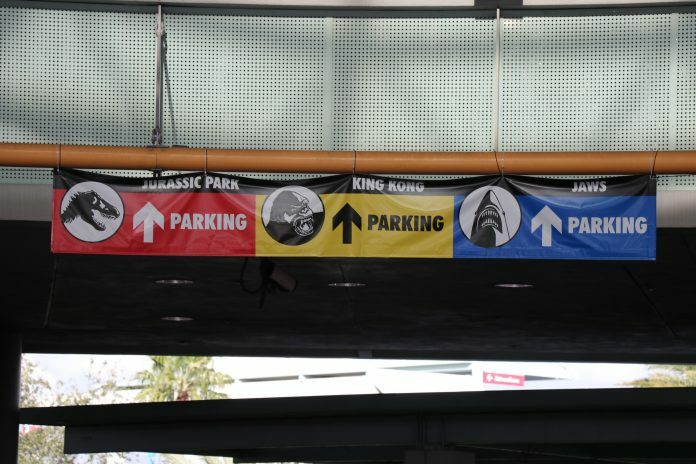 The hub entrance to the North Garage has used a temporary banner directing guests to the appropriate parking section. 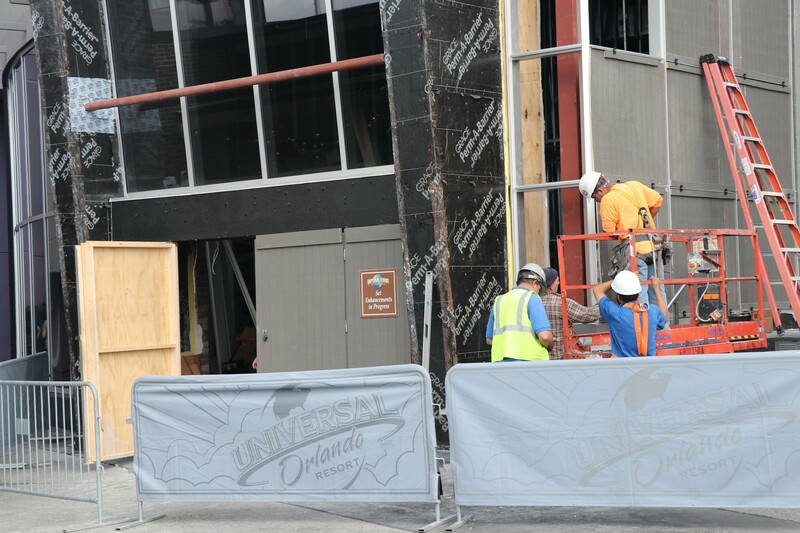 We’re unsure if the original sign was damaged from Hurricane Irma last year and are replacing it, or if it’s just general upkeep. 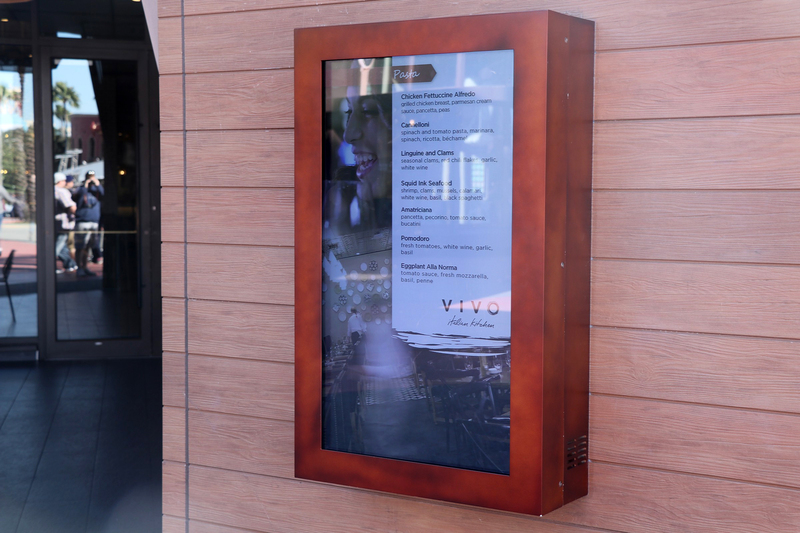 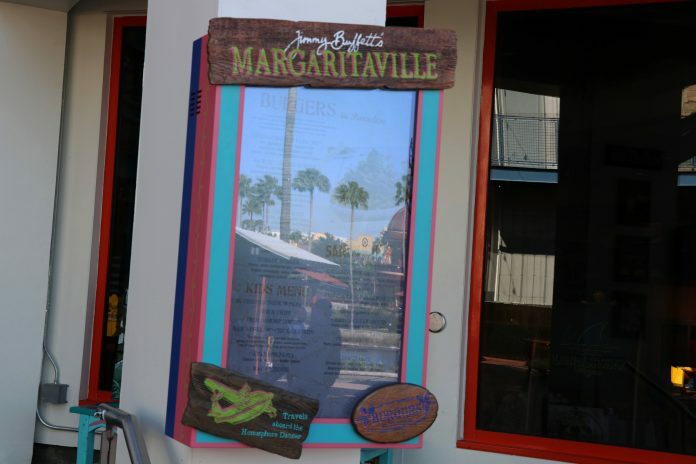 In CityWalk itself, many of the restaurants have switched to digitized menus. 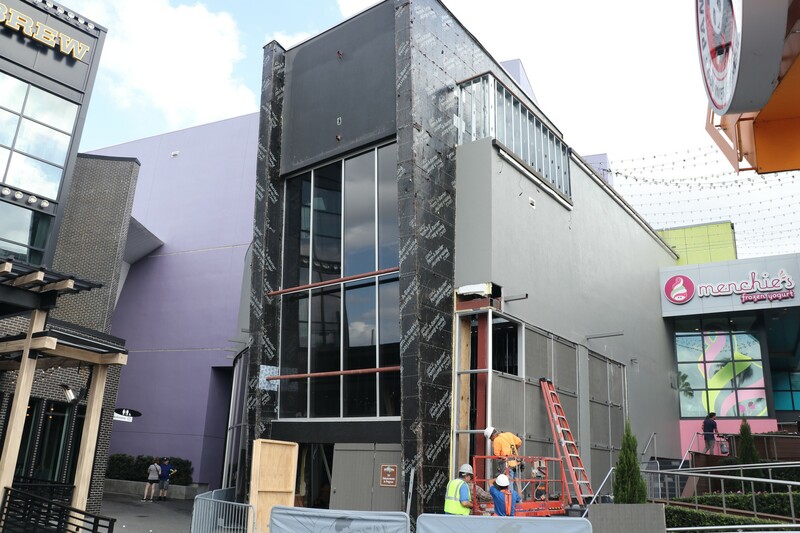 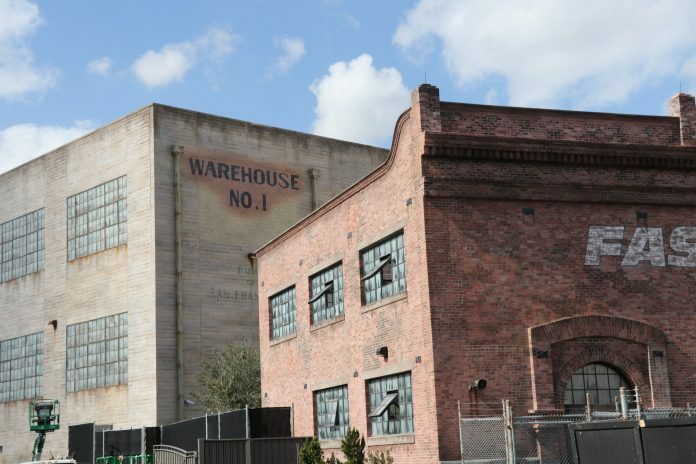 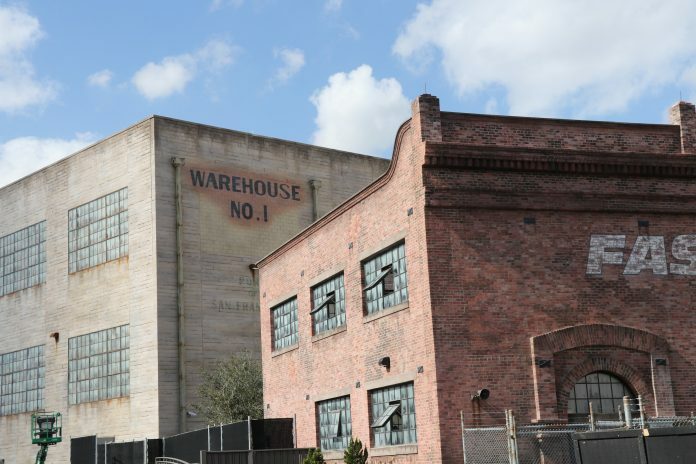 Just announced last week, Voodoo Doughnut is replacing the Element store. 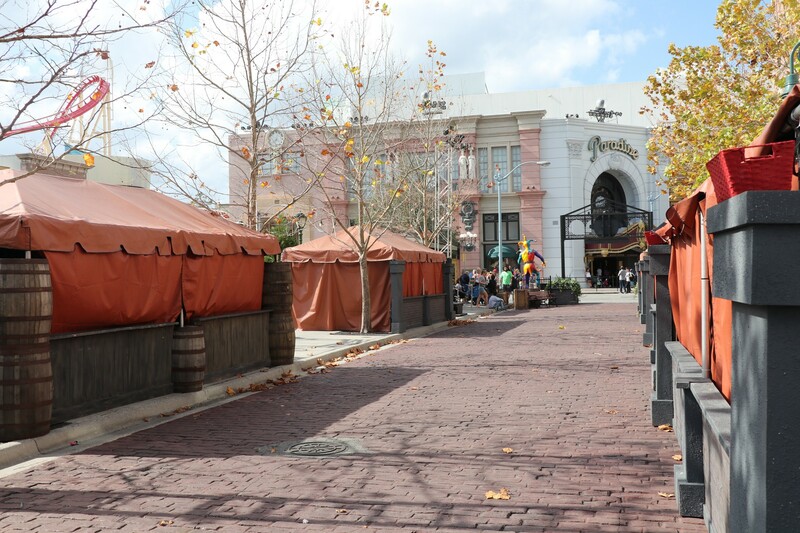 The popular donut shop has been a hit in CityWalk Hollywood, so we can probably expect the same response. 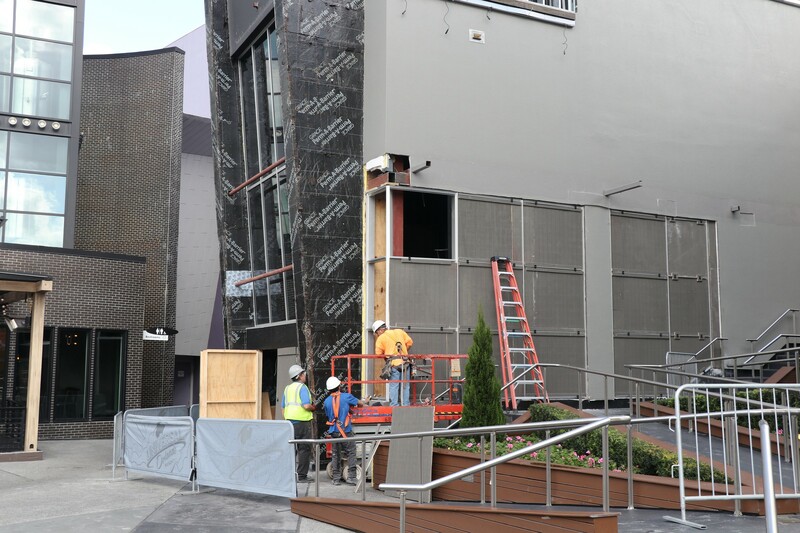 Construction on the storefront has seen the sidewalls cut out to make way for windows, which should help with making the area feel “closed off”. 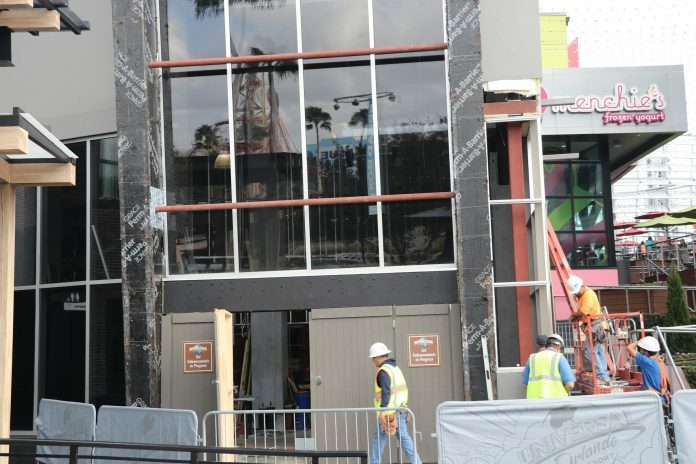 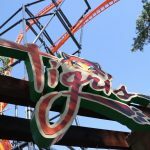 The attraction looks complete on the outside, and workers are making some final touches and adjustments; so it’s just a waiting game at this point. We should be expecting an opening date soon as Spring is right around the corner. 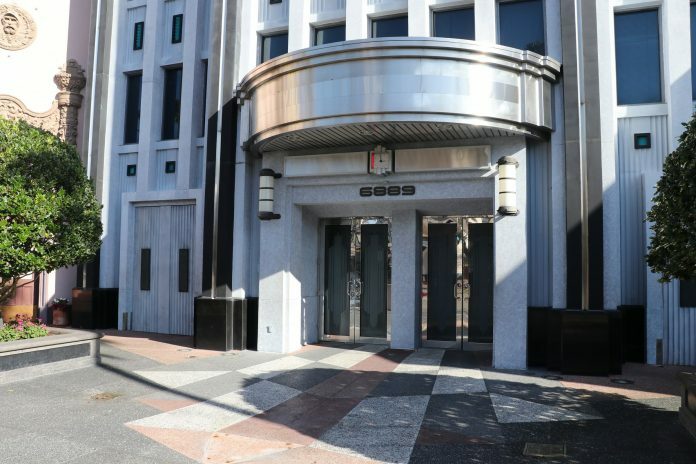 It’s very possible we can see a soft opening soon, but that’s just speculation. 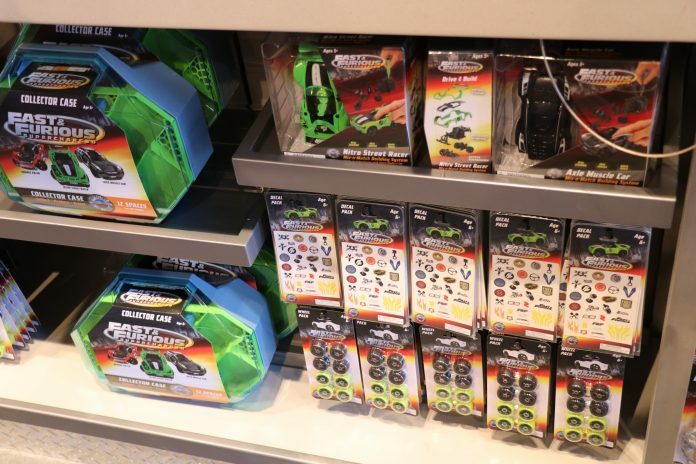 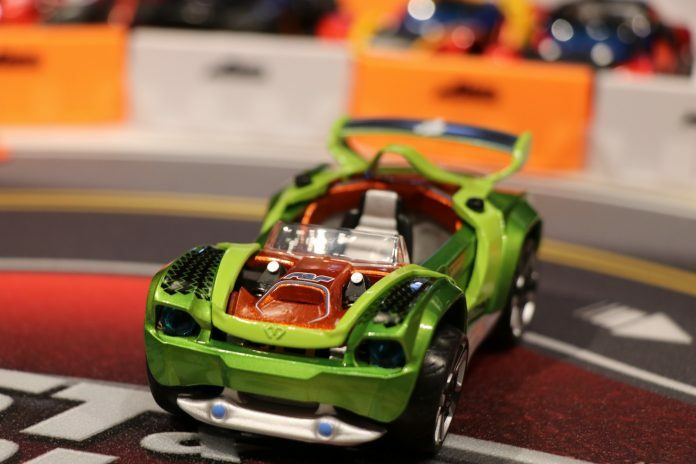 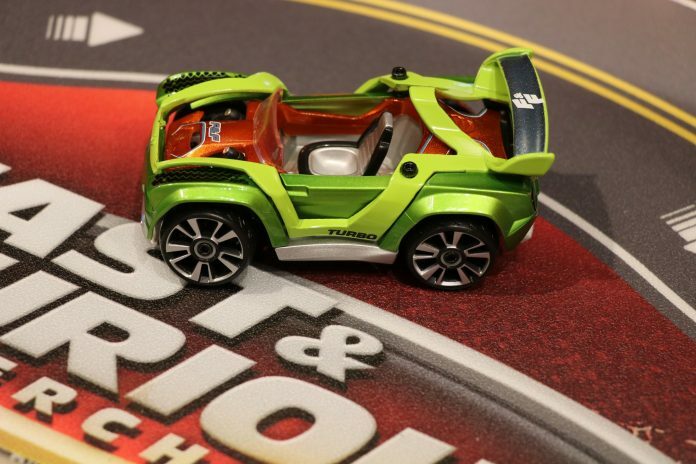 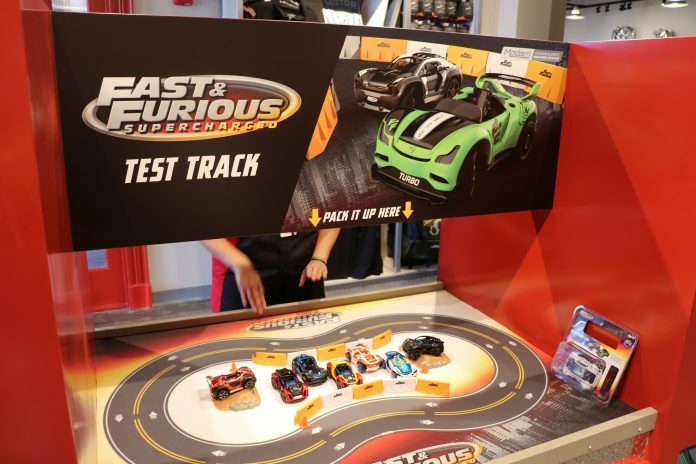 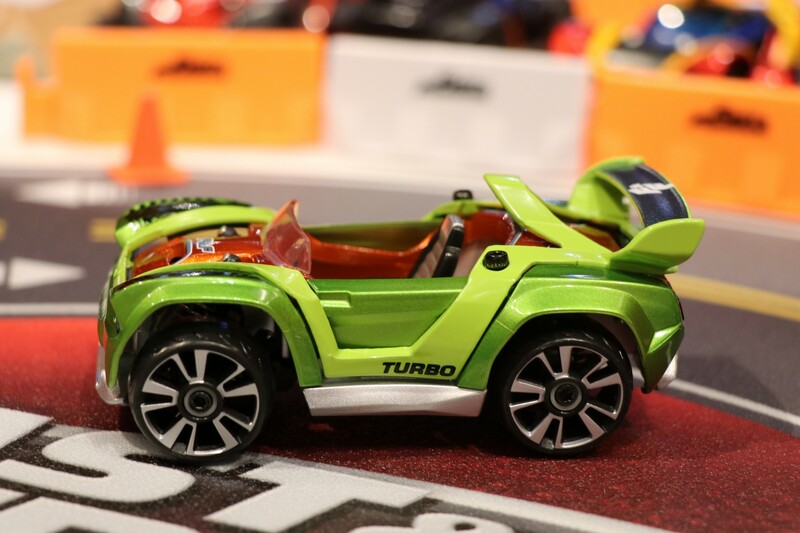 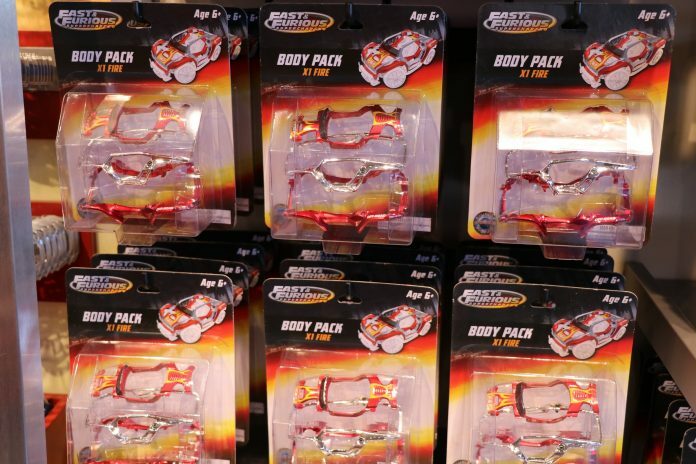 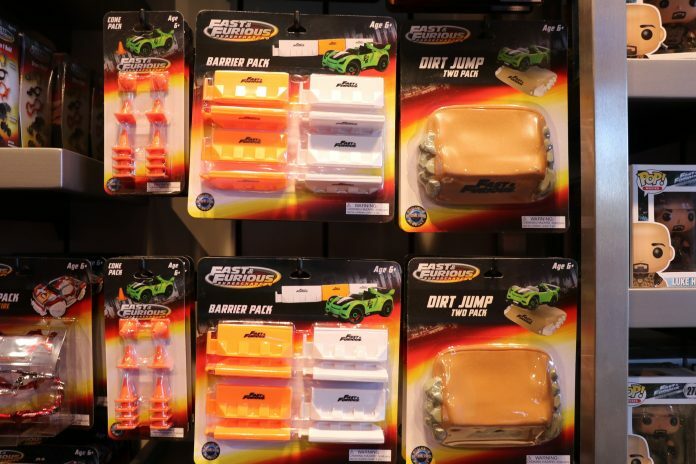 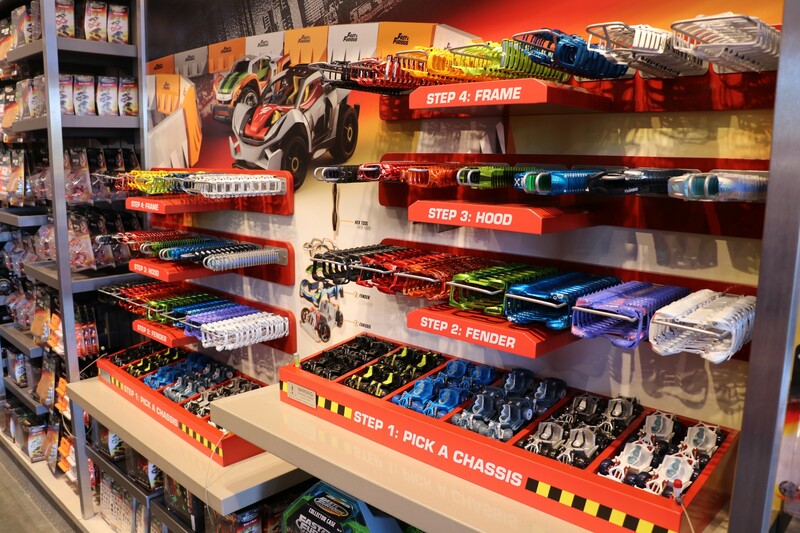 The gift shop for the future attraction has been open for about a month now, but they have added a new “Build-a-Car” area that will surely be a hit with children. 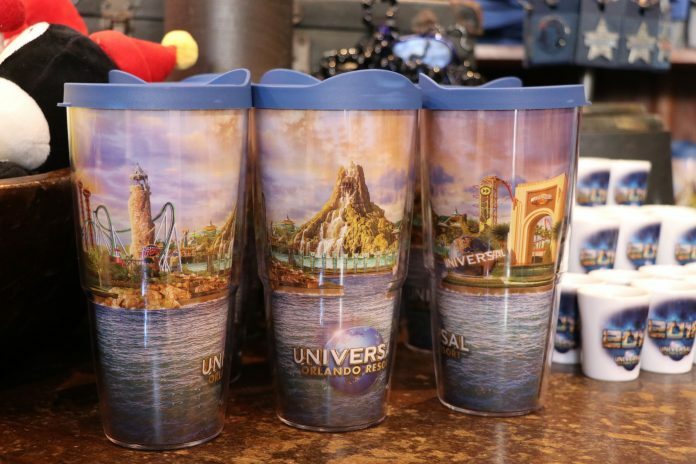 The souvenir goes for $33, which may be on the pricey side. 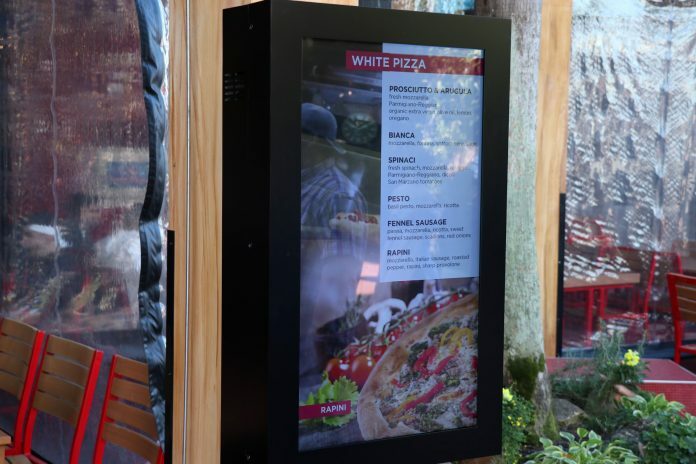 The creation is simple, and does allow you to mix and match colors and features. 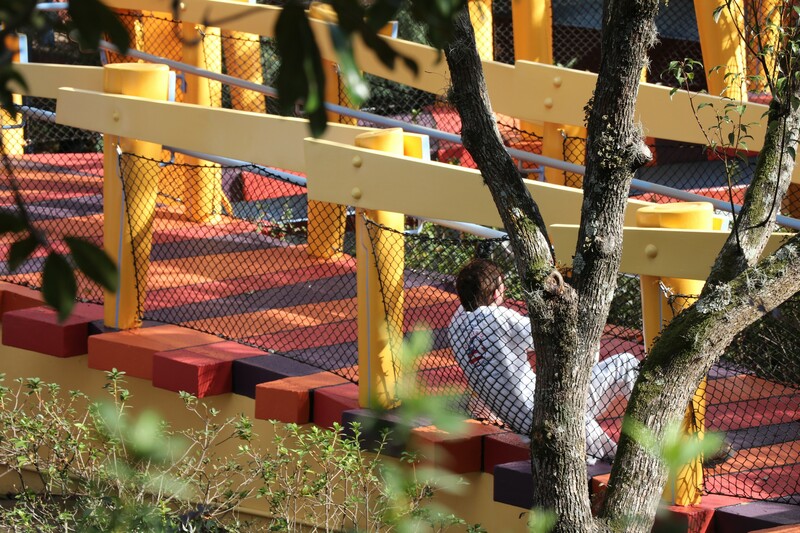 The final few pictures is our creation. 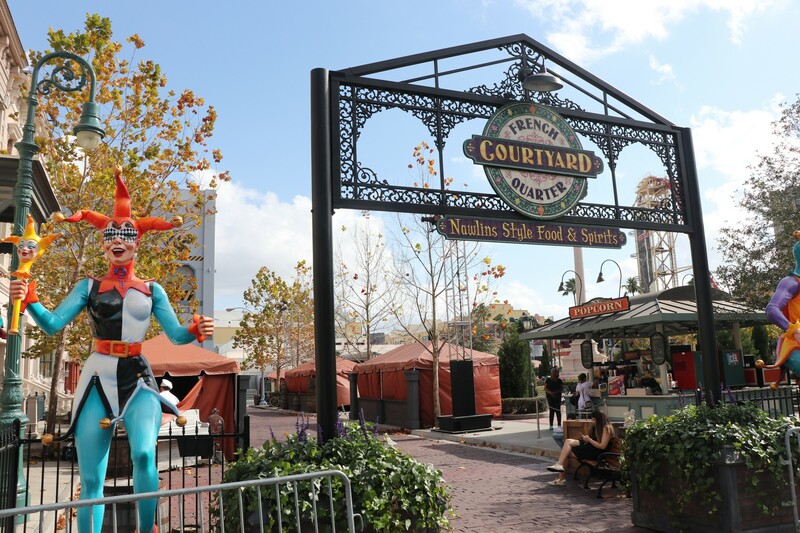 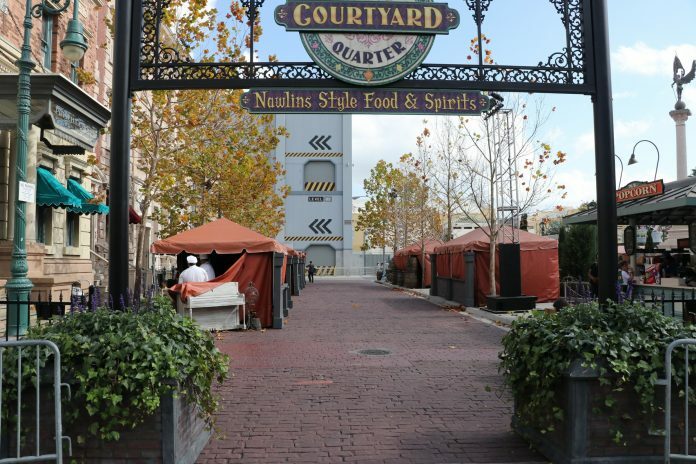 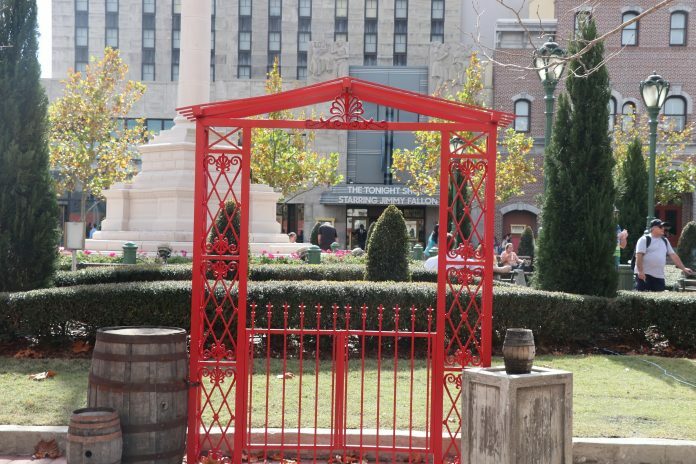 A Celebration of Harry Potter is up next, but Universal has already begun to set up the French Quarter Courtyard for Mardi Gras. 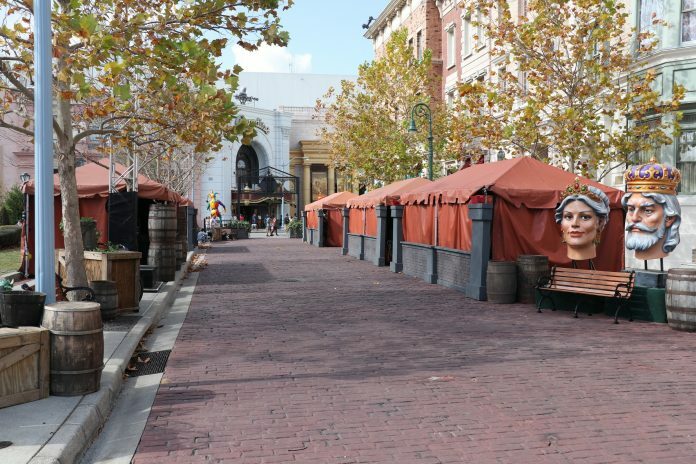 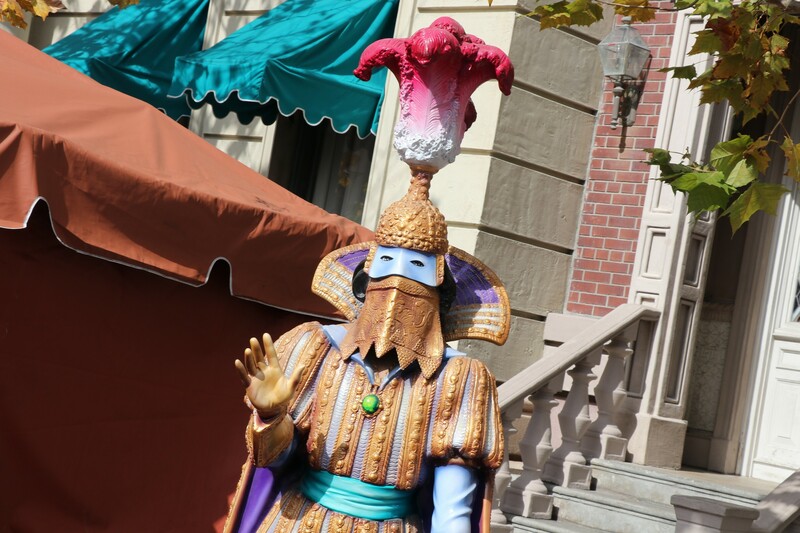 We can expect more decorations, and Mardi Gras merchandise to show up as soon as the Potter event wraps up on Sunday. 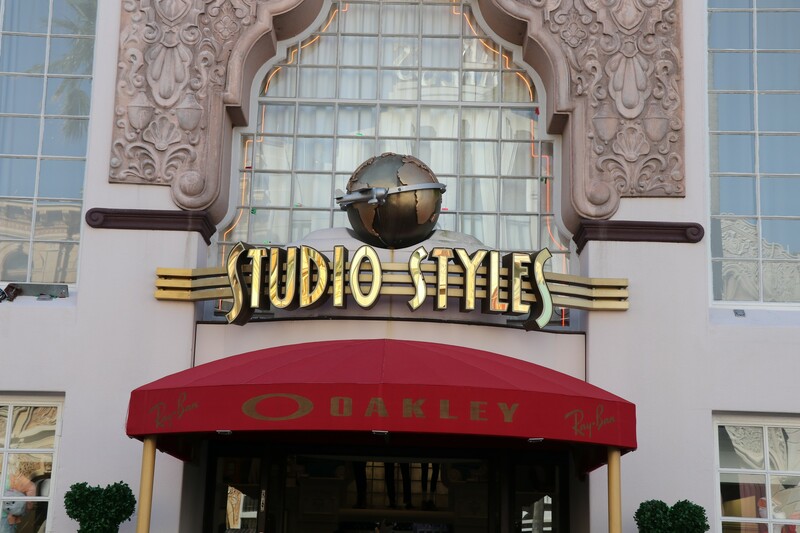 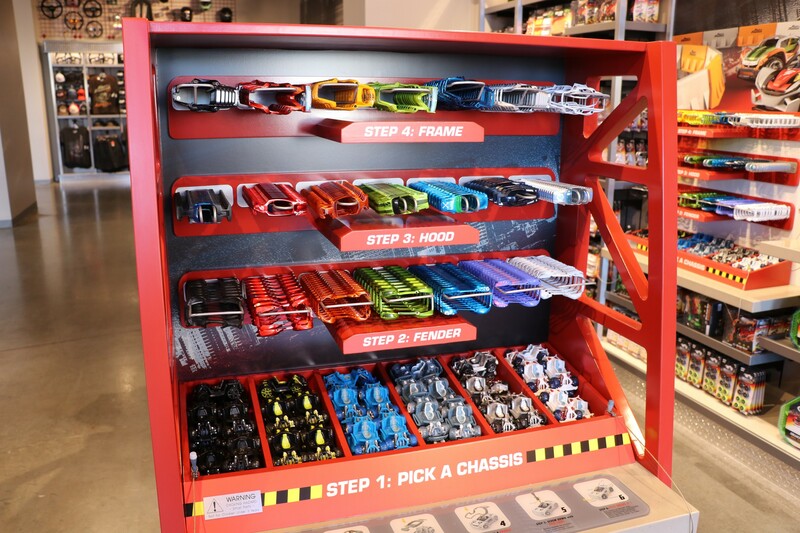 Last month, a new Illumination gift shop replaced the Oakley sunglasses store in the Hollywood section of Universal Studios Florida. 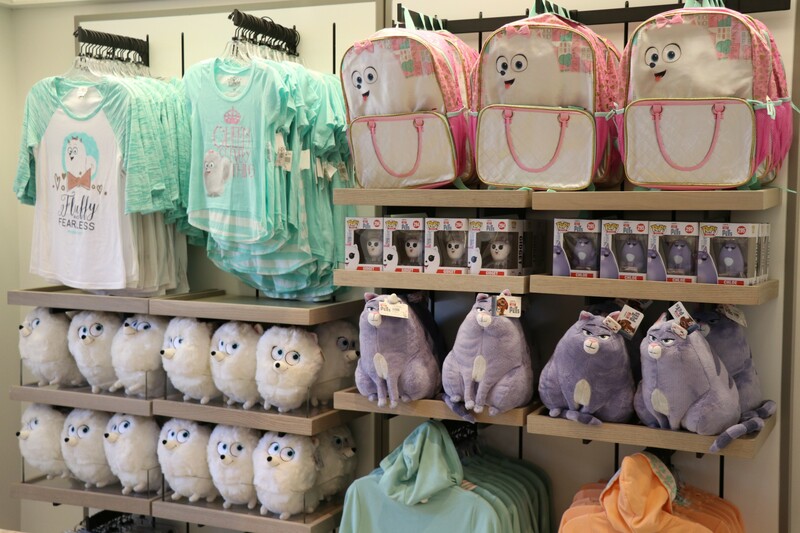 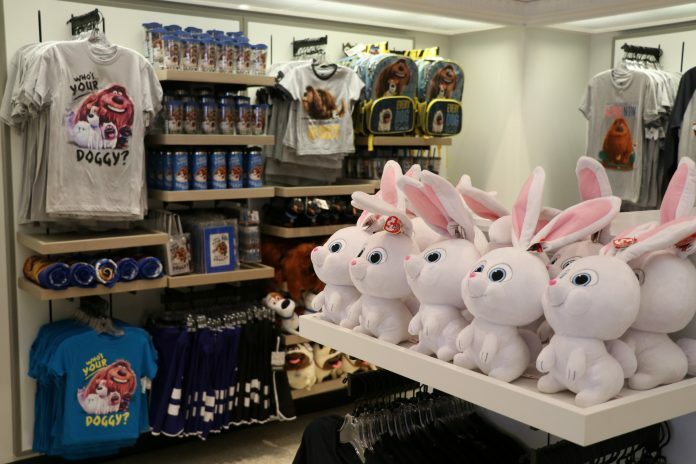 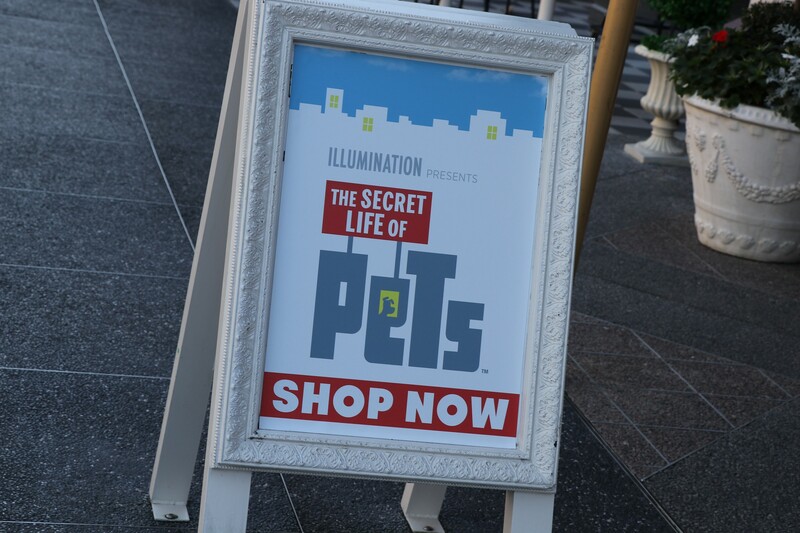 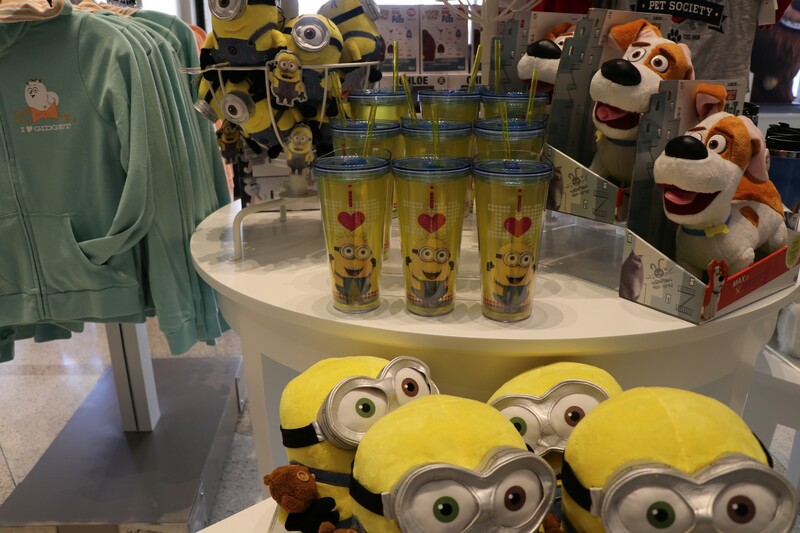 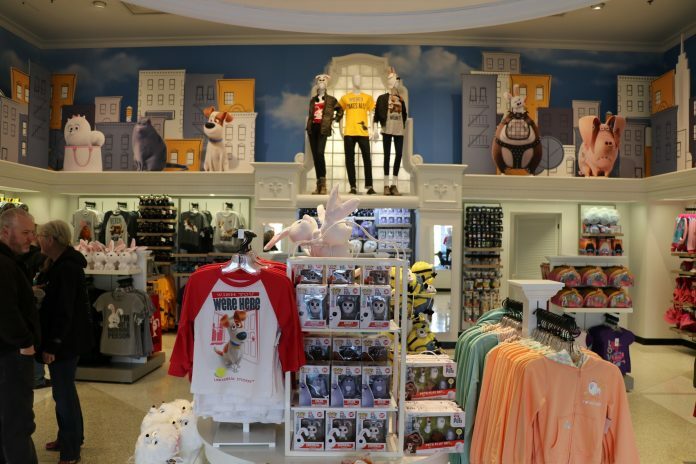 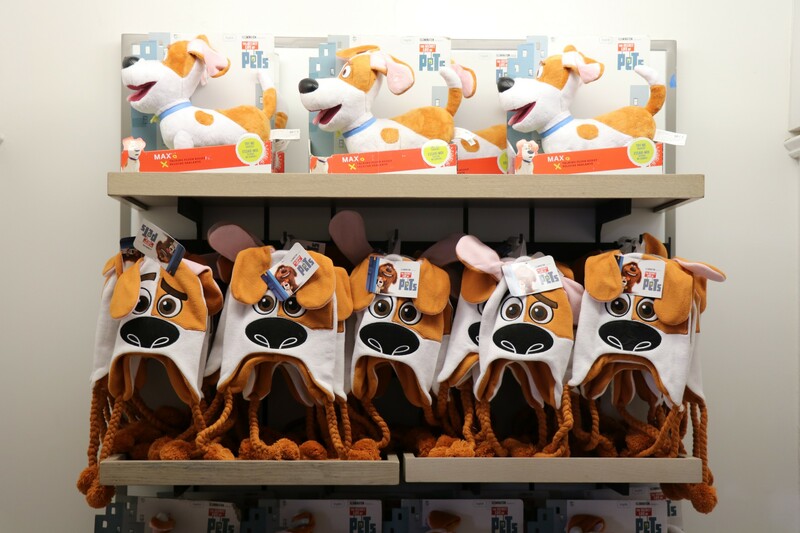 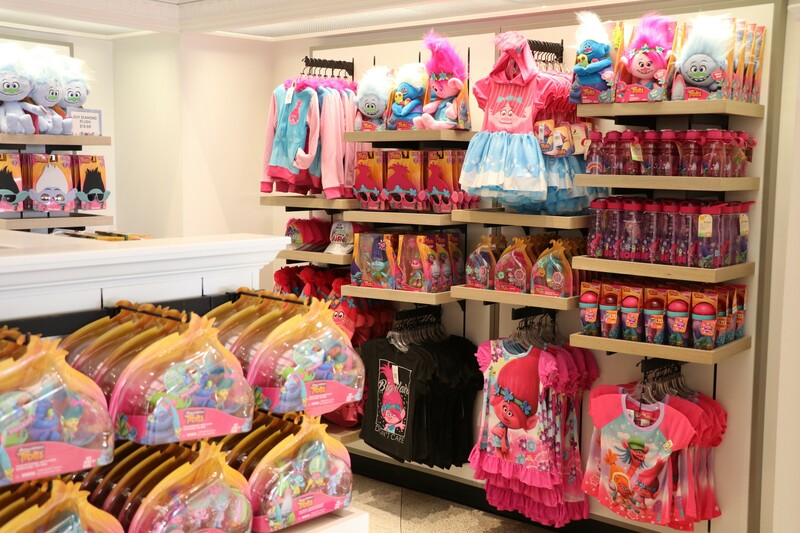 Most of the merchandise is based on Secret of Life Pets, but they do have some small areas selling Minions/Despicable Me and Trolls items. 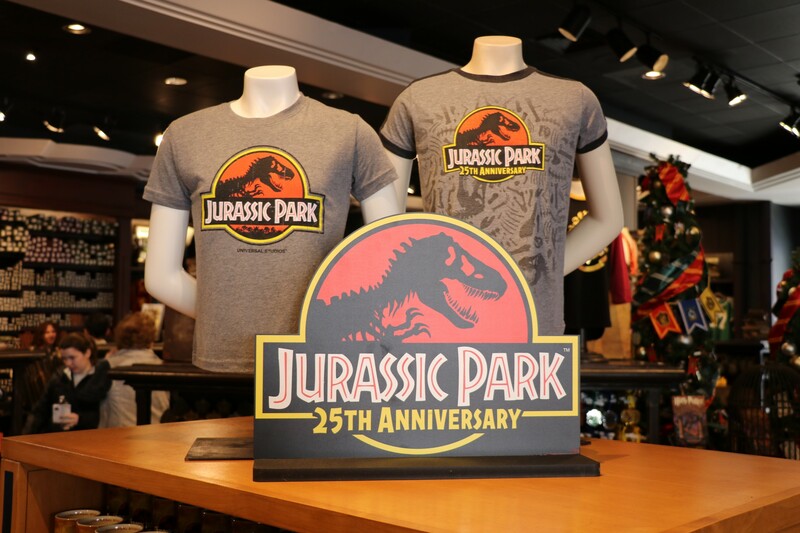 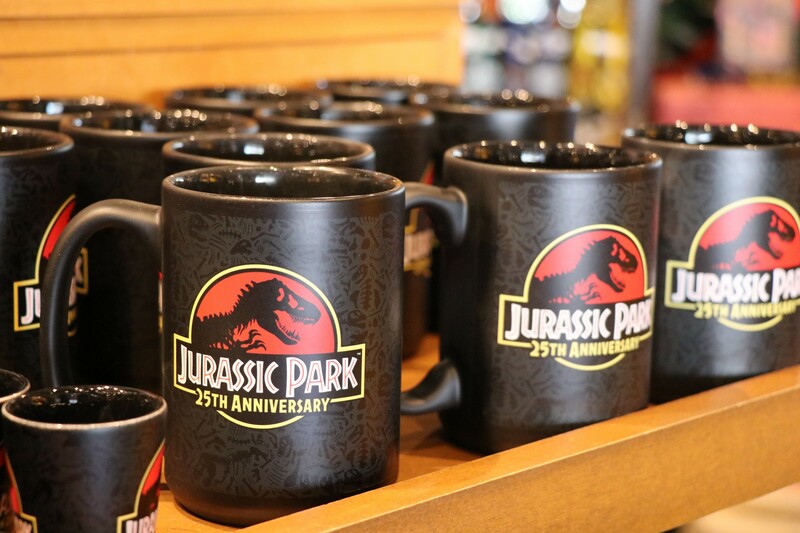 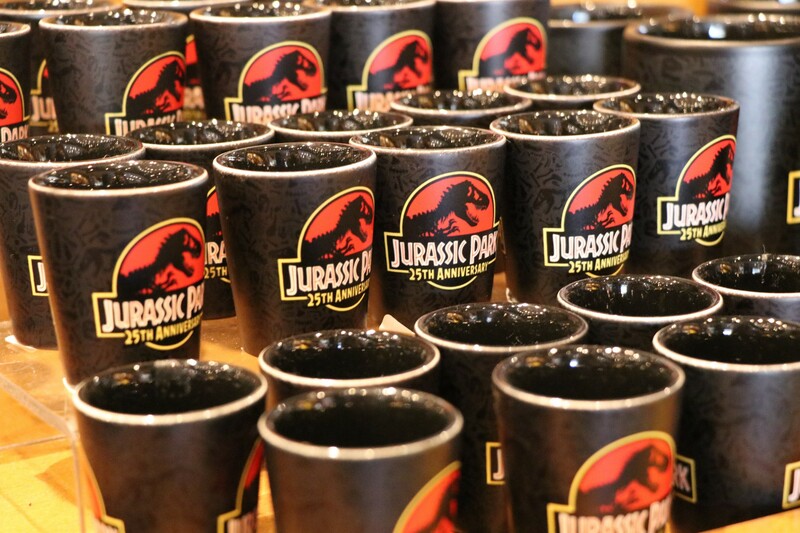 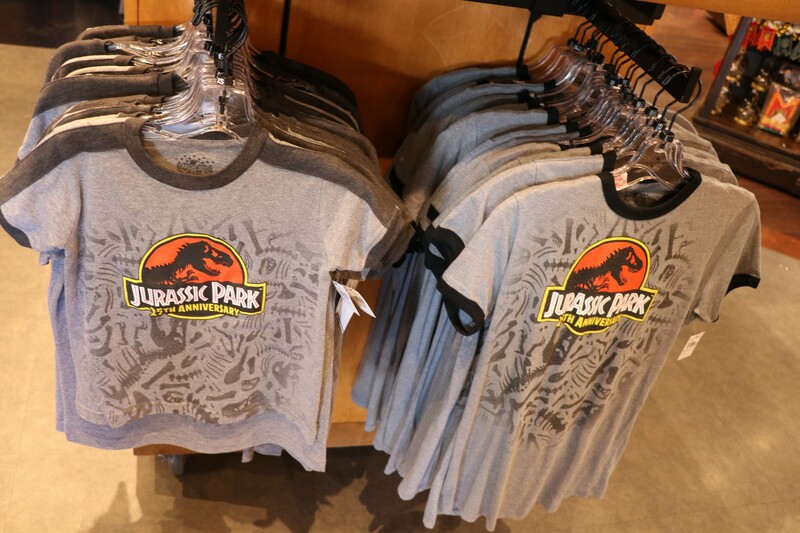 This year, Jurassic Park celebrates its 25th Anniversary, so Universal has begun selling commemorative merchandise honoring the iconic blockbuster film. 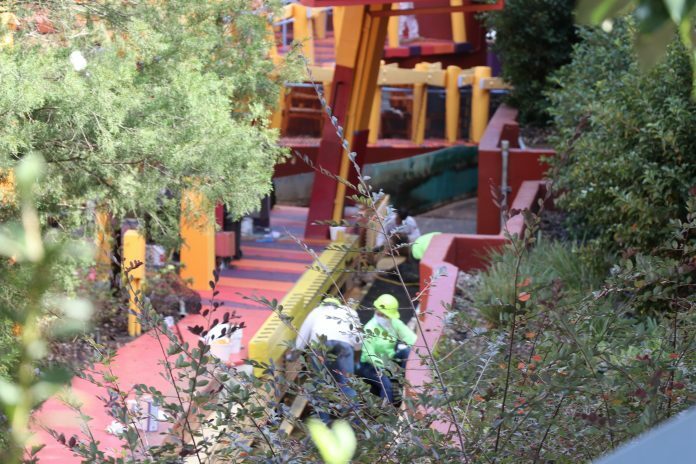 It’s Winter time so Universal has begun its annual refurbishment of the water rides, beginning with Dudley Do-Right Ripsaw Falls. 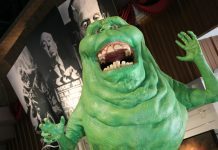 The attraction should be open the final week of January. 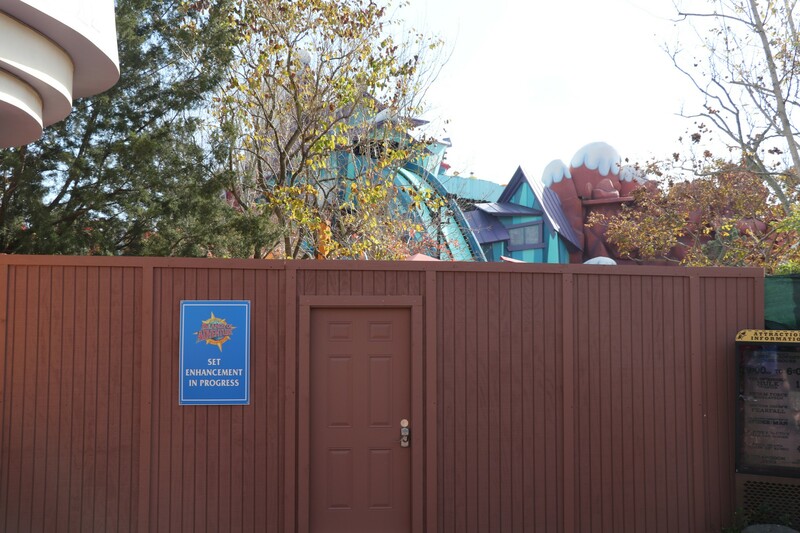 Next up on the annual refurb will be Jurassic Park River Adventure, which is scheduled to close on Jan 30th. 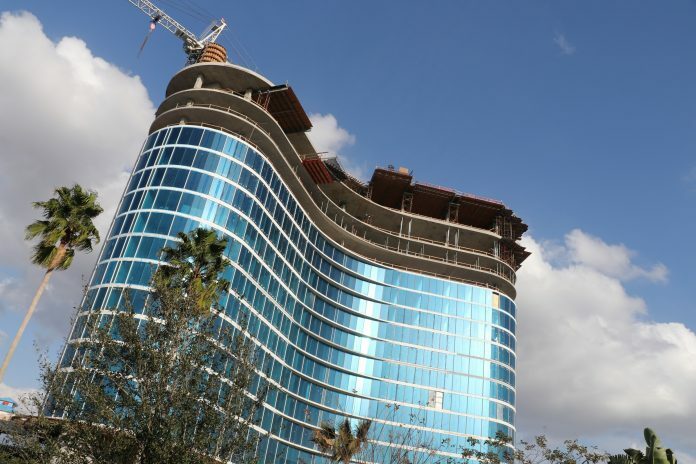 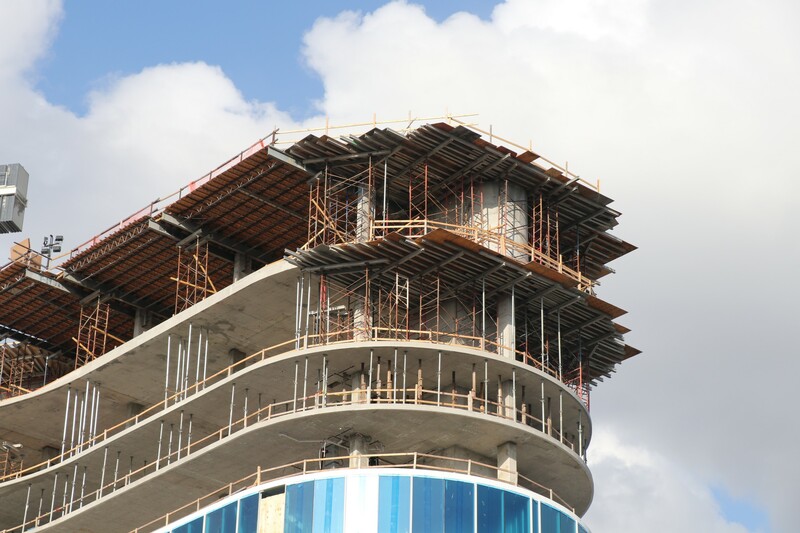 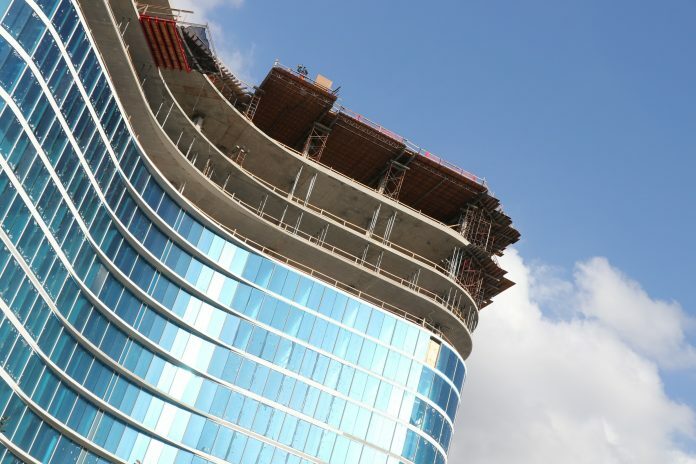 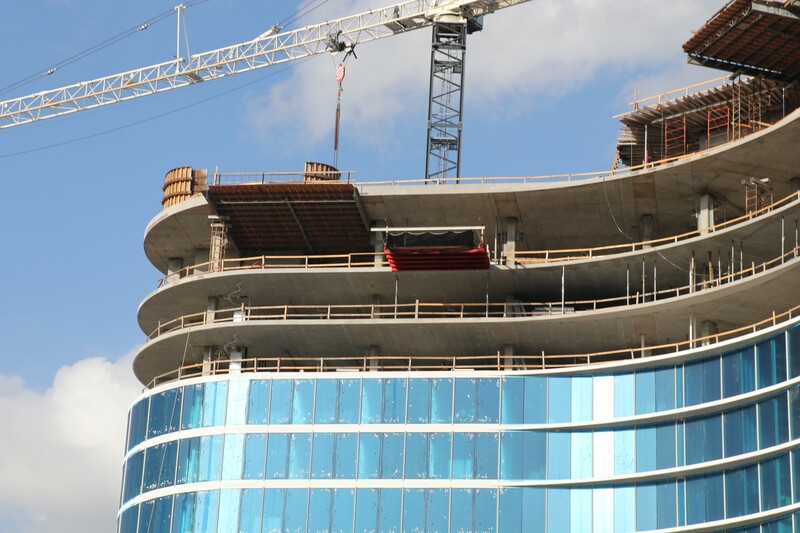 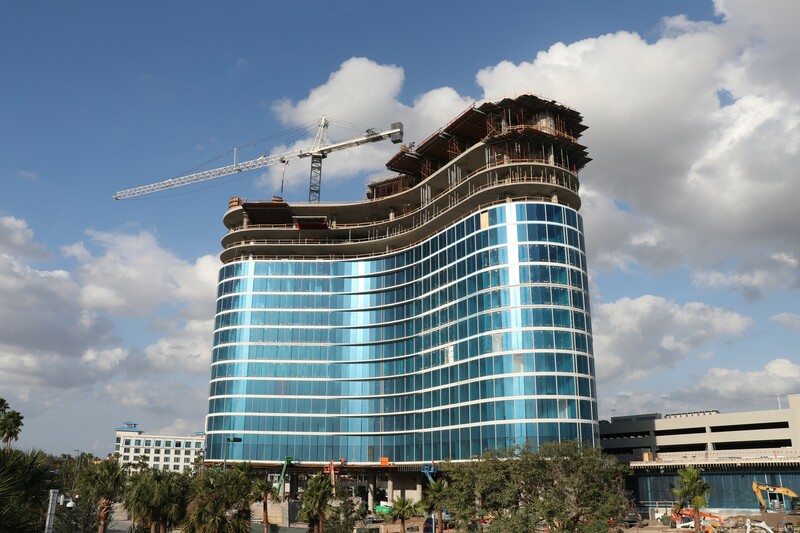 The Aventura Hotel is getting closer to being complete, with the final top floors being next to be finished. 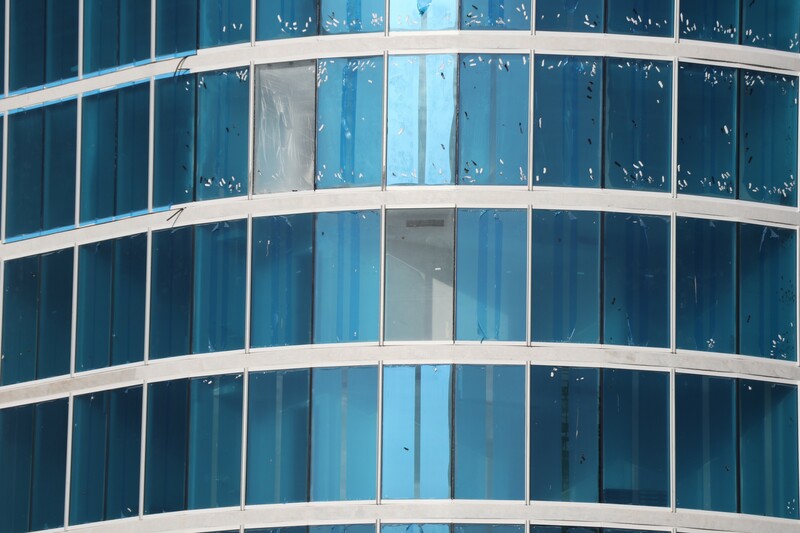 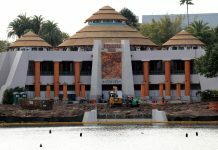 The hotel is still scheduled to open in late August, so there is still plenty of time to go. 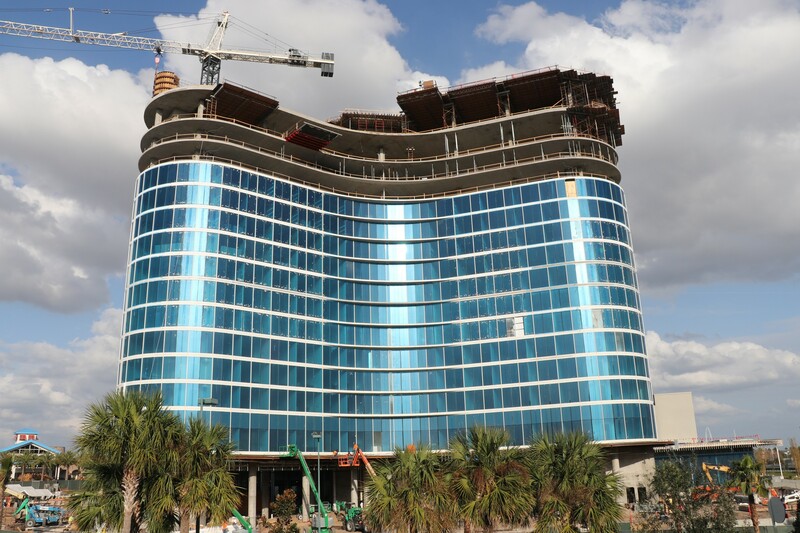 The final picture was taken near NBC Sports Grill & Brew to show how tall the hotel is, and how you’ll be able to see it from many areas around the Resort. 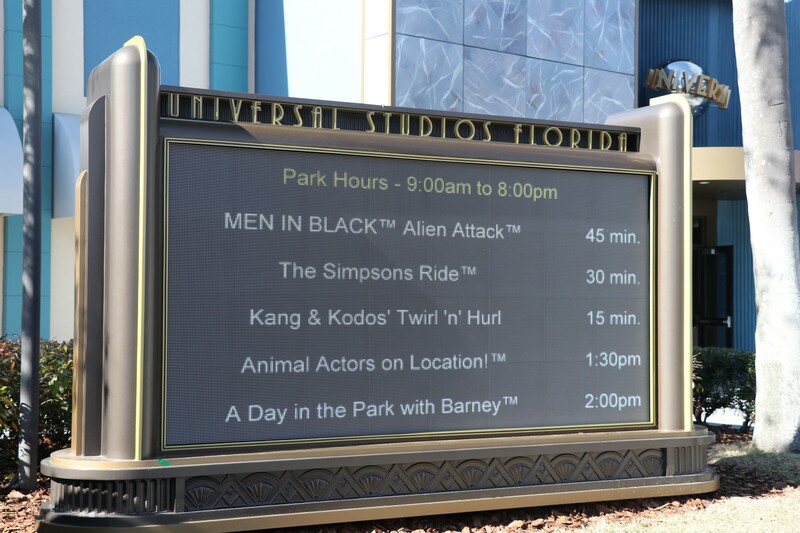 The wait time board at the front of Universal Studios has been updated, making the digital board a bit bigger and easier to read. Universal Orlando has begun selling it’s own branded Tervis featuring the 3 parks. 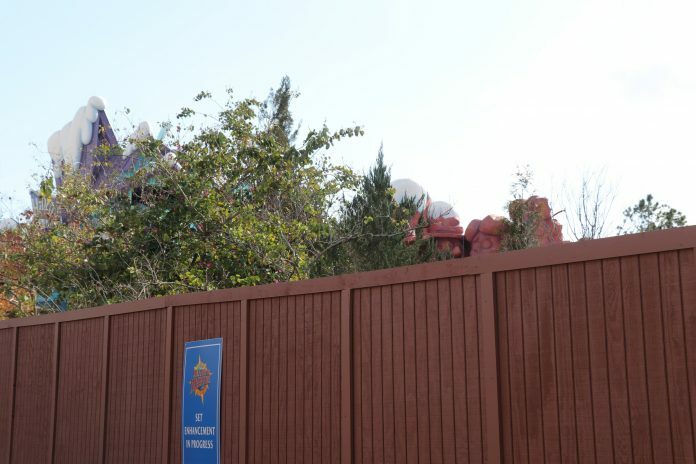 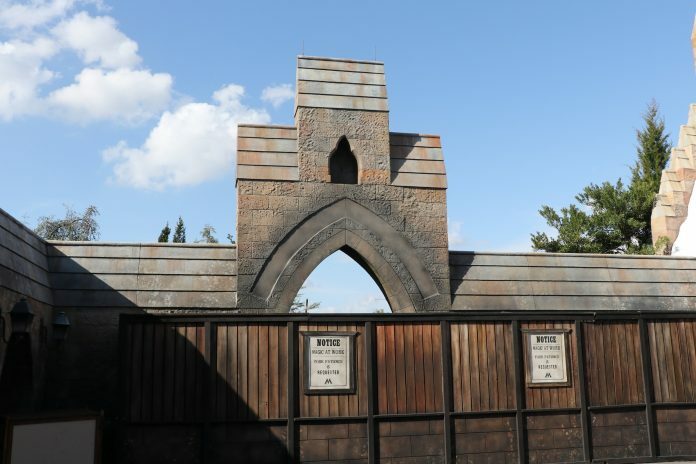 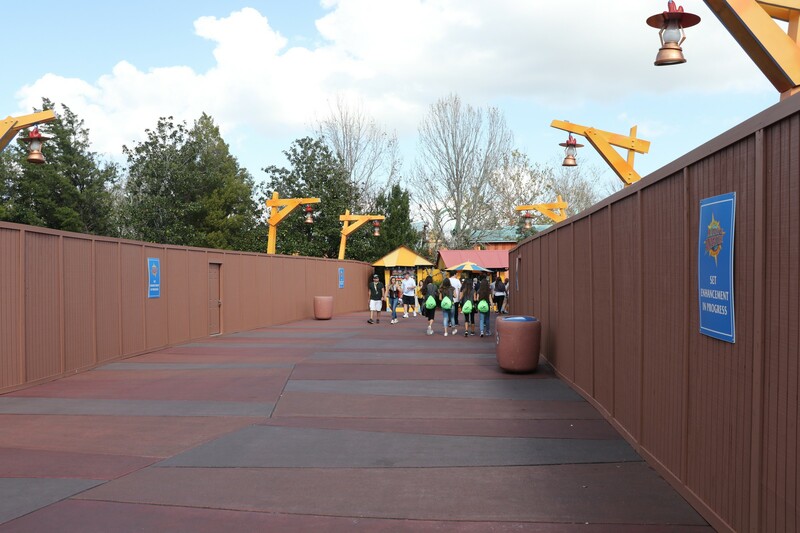 No visible progress on the former homes of Terminator 2: 3D or Dragon Challenge. 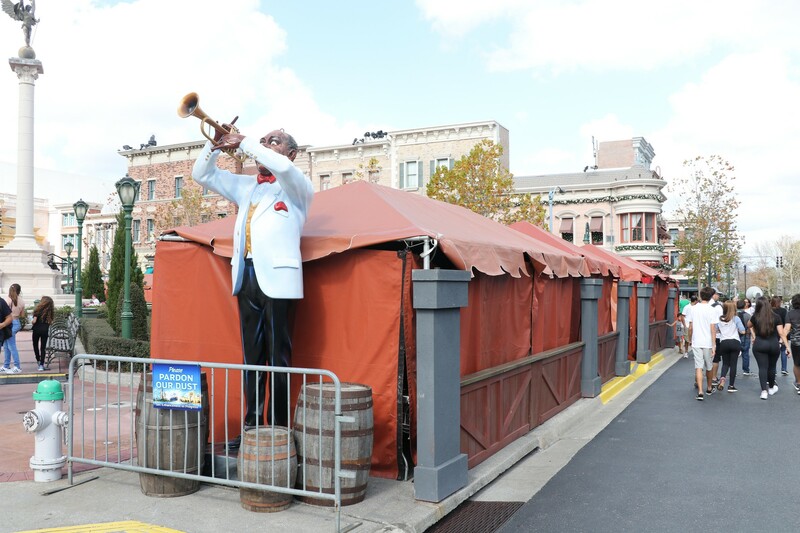 No replacement attraction has been officially announced.